Last July, two Florida teenagers, Perry Cohen and Austin Stephanos, set out for a day of boating from the Jupiter Inlet and were never heard from again. Days of searching and hoping turned up nothing. What happened to the teens and their 19-foot, single-engine boat remains a mystery. Only one thing is known for certain – searchers would have had a better chance of finding the boys if their boat had been equipped with an emergency indicator radio beacon (EPIRB) that could have signaled their location. In response to the tragedy, Florida lawmakers looked for a way to provide an extra incentive to encourage boat operators to equip their vessels with EPIRB’s and other safety features. 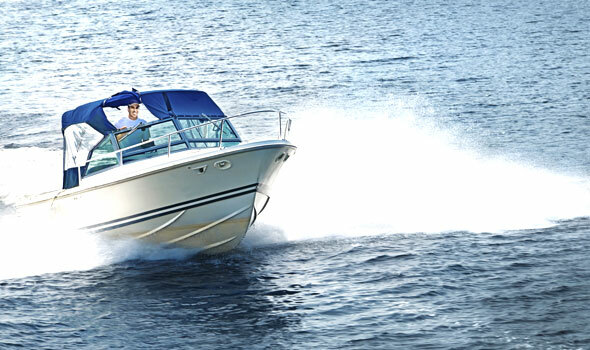 The resulting legislation is HB 427, which, beginning on July 1, 2016, gives boat owners a reduction in their registration fees if their vessel is equipped with an EPIRB and other features. The attorneys at Heintz & Becker ask all boaters to act now and install an EPIRB on their vessel and make sure their lifejackets, first aid kits and all other safety gear is in order. We also want to remind everyone that whether the boat is yours or someone else’s – if the boat does not have proper safety equipment or if you have any safety concerns, STAY SAFE – DON’T GO. Don’t let your safety concerns slide. They’re just too important. This entry was posted in Boating Safety. Bookmark the permalink.